From your deck you can enjoy waking up every morning to this view of Queen Valley and mountains. 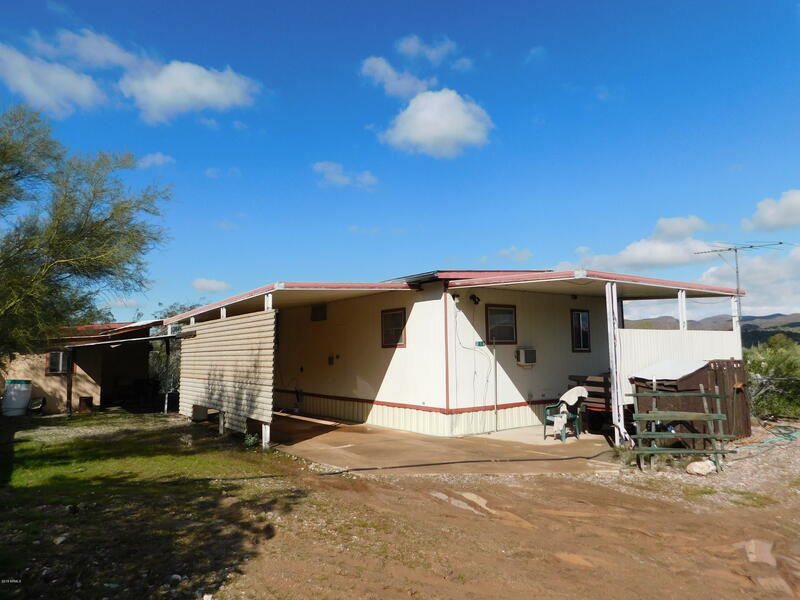 This fully furnished, end of the lane, two bedroom home has a cozy Arizona room, workshop, and a deck with wonderful views. Owner would consider financing with a seller carry back.